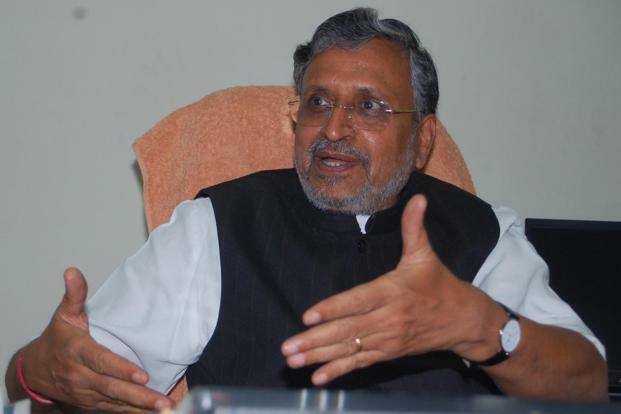 Bihar Deputy Chief Minister Sushil Kumar Modi, who is also a member of the GST council, today said tax rates on 80 per cent items of top 28 per cent slab are likely to be slashed at the council’s meeting starting tomorrow. 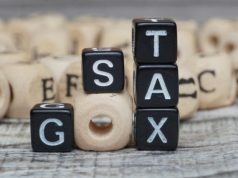 “Tax rates on 80 per cent of 227 items falling in top slab is likely to be reduced from 28 per cent to 18 per cent in the next GST council meeting. 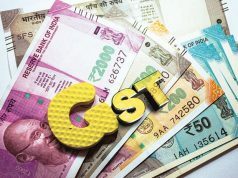 The GST fitment committee has also recommended reducing tax rates from 18 per cent to 12 per cent on a number of goods”, Sushil Modi said at a function at the Bihar Chamber of Commerce here. “So far, tax rates have been slashed on more than 100 items”, he added. 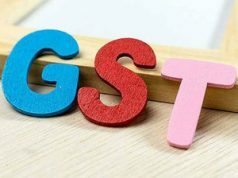 The GST Council will meet on November 9 and 10 in Assam’s capital Guwahati. Noting with concern that GST returns had dropped in September to 46.4 per cent from 58 per cent in the preceding month in Bihar, Sushil Modi said “directions have been issued to conduct a survey and find out what are the problems that businessmen may be facing”. Sushil Modi said like demonetisation, GST too aimed at “achieving a clean, transparent and honest economy” and claimed “the common people have no problems with the new tax regime per se. Though there may be anxieties over procedural complexities”. “The new generation of traders is rapidly moving towards digitization. They want to change the way business is done and are not willing to continue with the kachcha bill system”, the Bihar Deputy CM said.